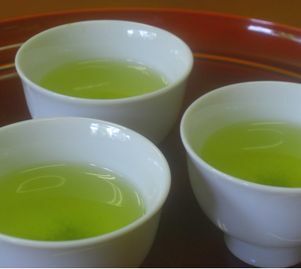 Company introduction | It is there in Miyama, Fukuoka, Fukuoka Prefecture from YaME-tea store specialty shops. 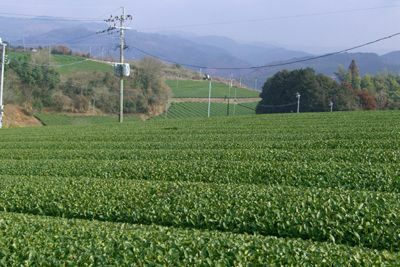 Miyama city, Fukuoka Prefecture, around mountains and rice we threaten, we are located in idyllic rural town. 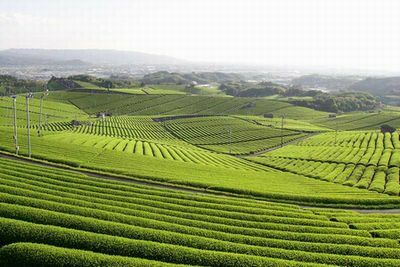 Fukuoka Prefecture, YaME-tea, barley tea, healthy tea stocks from Kyushu each producing tea. Are our range of gifts. 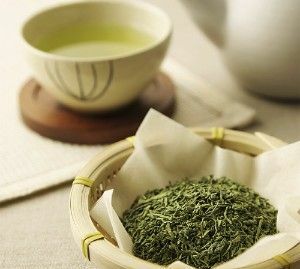 4New tea on March 5, July August summer gifts, 11 other gifts in the winter months of December, matrimonial, according to Buddhist, 快気祝i, 内祝i, etc., available contents will be available. 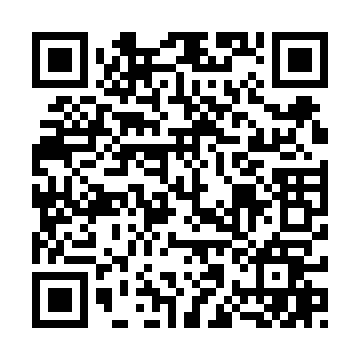 Questions about the product, inventory, delivery, please contact by e-mail.